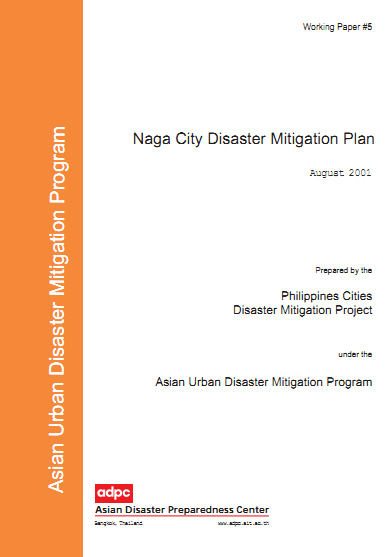 The Philippines Cities Disaster Mitigation Project was launched in January 1997 with the objective of reducing the vulnerability of two cities to natural hazards, beginning with mitigation of floods in Naga city and followed by multi-hazard mitigation in San Carlos. In addition to hazard mapping and mitigation planning, the project will emphasize land use planning, the formation of disaster management standards, and the training of professionals from urban areas. The cascade city component will encourage replication of lessons to other vulnerable cities in the Philippines.